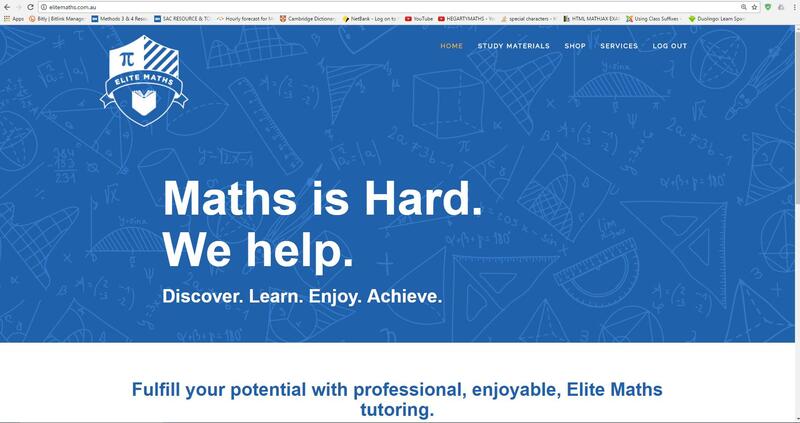 I own a website called http://elitemaths.com.au/. 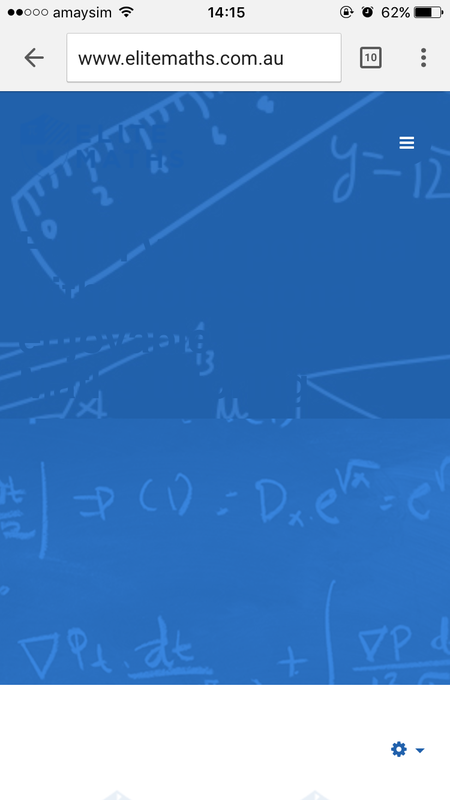 Currently, the main page modules seem to be working fine on a desktop browser with "maths is hard..." div as well as the "Fulfill your...". I have attached a screenshot of this. . However, when I load the same page on my iphone 6, these divs are not working properly. The following is what I see on my phone. . Being fairly new to Joomla and html, I have no idea where would I go and try to sort this. I have had a look at the template.css file in the "/public_html/templates/elitemaths/local/css/themes/elitemaths" directory but cannot find where this module sits. Could anyone suggest which file to work on to fix this issue? And could anyone suggest a possible fix if possible? The following code hides those divs. You can remove the class visible-lg from the first code or even better edit the second. Don't really know for your template but it can be the good file. It is generally a huge file :) It is protostar/css/template.css for the protostar template shipped with Joomla. In that case, paragraphs will have a red background-color when seen from a device which is a screen whose max resolution is 640px. The word screen is important. It is the media type. Because you can specify things like print for printers ! This is the very basic principle. Not the answer you're looking for? Browse other questions tagged joomla-3.x templates jhtml or ask your own question. Where can I find the Blog Post HTML?